Sigmund Freud was born in Austria in 1856, and he received his medical degree in 1881. He later developed his famous psychoanalytic theory, which is a system of psychology that emphasizes the importance of unconscious forces in people’s mental lives. 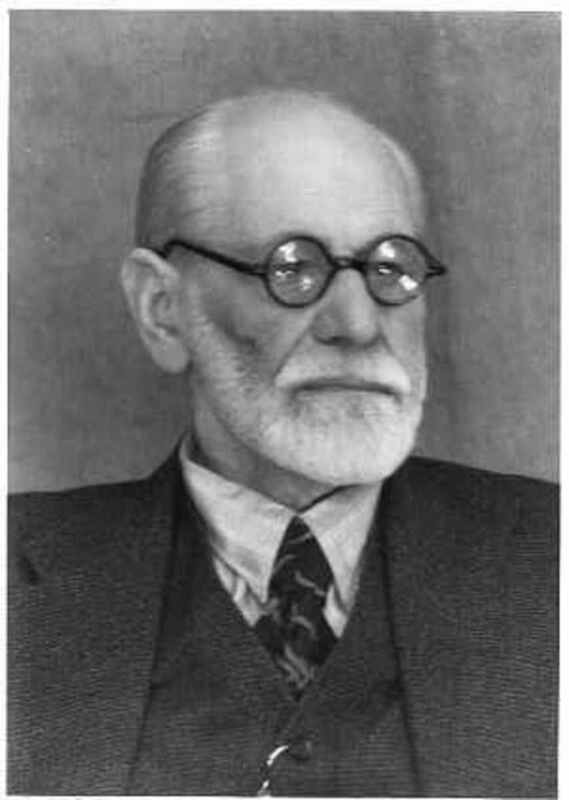 Freud’s views continue to have a great influence on the practice of psychology today; contemporary psychodynamic psychotherapy evolved from his theories. His aim was to discover the relationship between unconscious motivation and patients’ current behaviors. According to Freud, the personality consists of three parts—the id, ego, and superego—and the human mind is an expression of these conflicting forces. The conflicts among a person’s unconscious thoughts and processes produce disturbed behaviors. Psychoanalysis aims to uncover the conflicts and unconscious impulses that direct behavior. Various techniques, such as free association, dream analysis, and transference, are used. 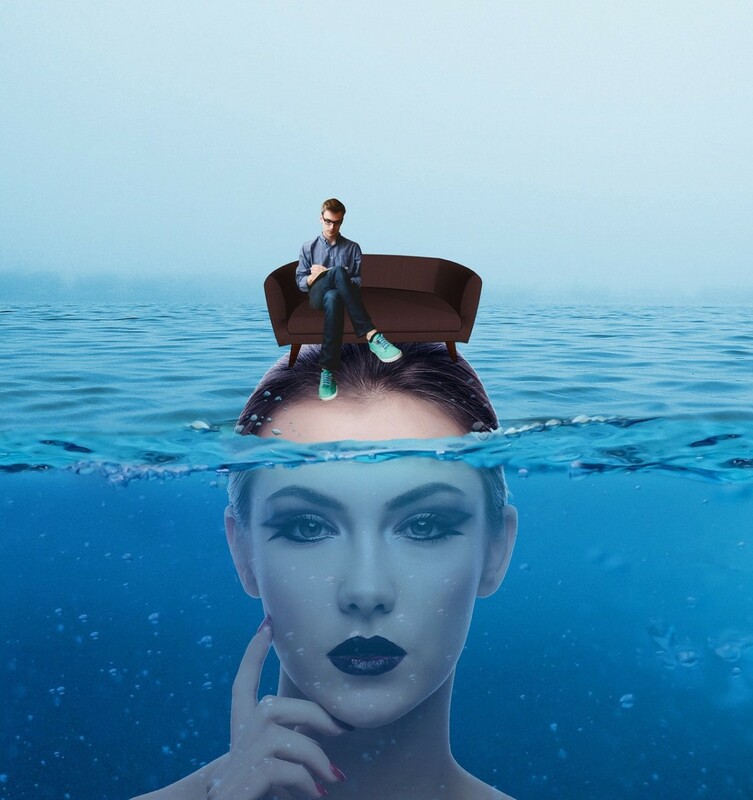 The goal of psychoanalysis is to help clients become more aware of the unconscious aspects of their personality, and how these unconscious motivations directly impact their behavior. While these innermost wishes are repressed, they still influence the people’s lives, and the repression makes identifying these thoughts and impulses difficult. Memories that are buried deep in the unconscious, which were not dealt with initially, can be threatening and painful. Psychoanalytic therapists help their clients to work through the mental stage that was not resolved, and this could mean major reconstruction of patients’ personalities. Thus psychoanalysis is often a long-term process. The two major techniques employed in psychoanalytic therapy are free association and dream analysis. Free association - In psychoanalysis, the client is encouraged to relax and freely recall childhood memories, and to let go of the usual repressing thoughts. The patient says whatever comes to his or her mind even if it is painful or irrational. Free associations is supposed to allow the unconscious to express itself, entering the conscious so that the therapist can interpret it. Dream analysis - Patients are asked to describe their dreams in detail, as it is felt that dreams are attempting to fulfil childhood wishes. The goal is to reveal the patient's unconscious desires and motivations by discovering the true meaning of his or her dream. The dreams are interpreted and used to provide insight for the patient. Many theorists were directly influenced by Sigmund Freud, but have extended and modified his initial formulations. Approaches such as self-psychology and object relations have expanded psychoanalytic concepts to relate intrapsychic conflicts to early relationships. For example, Margaret Mahler emphasizes issues of separation and individuation in the symbiotic relationship between child and caregiver in the early years of a child's life. Psychodynamic approaches consist of practices from psychoanalytic theory, but are more focused and are shorter term than traditional psychoanalysis. According clinical psychologist, Susan Fine (2003), psychodynamic treatment modes usually include expressive and supportive therapy. Expressive therapy is used to help clients to develop insights, and awareness of thoughts that are outside the patient’s awareness. 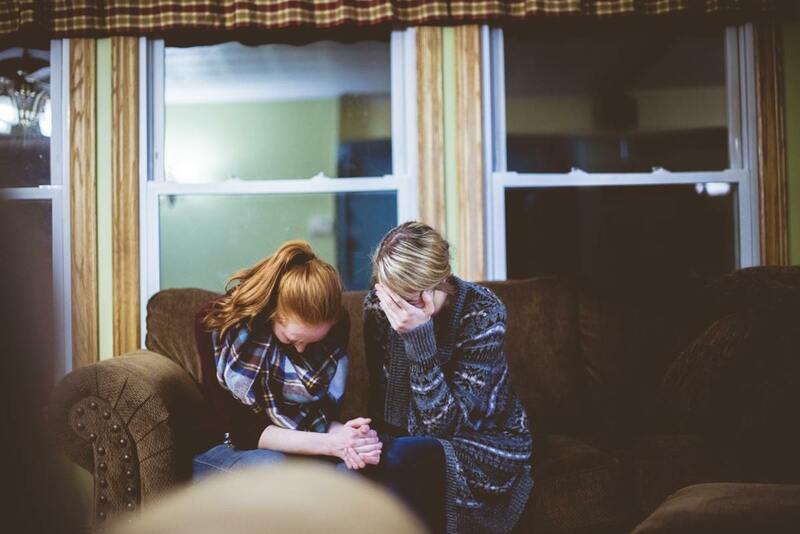 Supportive therapy is used to relieve immediate distress, so that the person can return to his or her normal level of functioning, and strengthen the adaptive mechanisms the person is already utilizing. 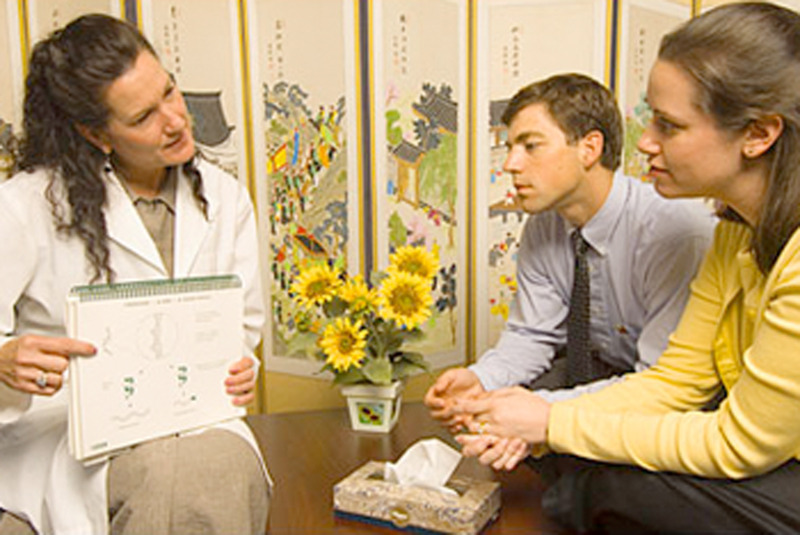 Much emphasis is placed on the relationship between the therapist and client in psychodynamic psychotherapy. Important to the process is the development of trust in the therapeutic relationship. How patients react in the therapeutic relationship, indicate how they react in other relationships. 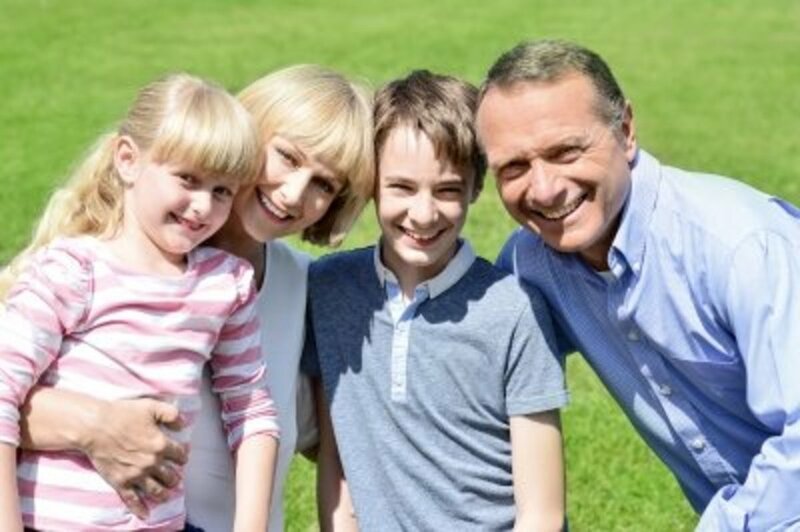 Transference occurs when the therapist becomes the object of the patient's unresolved thoughts and conflicts from earlier relationships, for example, the parent-child relationship. The therapist encourages transference to interpret the patients' projected beliefs and feelings, in order to help clients experience conflict differently to lead to increased self-understanding or insight. This gives patients an opportunity to understand their feelings and explore repressed and difficult areas. An important focus of psychodynamic therapy is addressing defense mechanisms. People develop defense mechanisms to keep painful memories, feelings and experiences in the unconscious. Joseph Burgo, Ph.D., in his book, "Why Do I Do That? Psychological Defense Mechanisms and the Hidden Ways They Shape Our Lives," discusses the main concepts and strategies of psychodynamic therapy. He also explores the importance of defense mechanisms and exercises to help readers recognize their own defenses with strategies to disarm them. Repression - This forces unwanted anxiety into the unconscious, and is the most basic defense mechanism. This occurs to protect the ego against anxiety by excluding unwanted or painful thoughts, feelings and impulses from consciousness. Denial - This is a mechanism where a person refuses to accept or acknowledge the reality of an unpleasant or traumatic event or situation. For example, a woman may deny that her husband is unfaithful in their marriage, because she is afraid of his reactions if she confronts him. While denial might help the person initially, it can be destructive if it continues. Rationalization - When people use this defense mechanism, they reinterpret undesirable feelings and behaviors, to make them more acceptable, using reasonable explanations. For example, a client tells his therapist, that he didn't complete the assignment because he didn't see how it would improve the situation in his marriage. Projection - People use projection to attribute their undesirable traits to others. This is an effort to deny their own emotions and characteristics as a part of themselves. For example, a husband insists that his wife is mad at him, when in fact he is the one that is mad at his wife, and afraid to admit it to himself. Displacement - People divert aggressive feelings to another person or thing, that is, a safer target. For example, a woman who is treated unjustly by her employer hides her hostility towards him but yells at her children when she goes home. Regression - A person regresses when he or she returns to an earlier stage of development. This happens during periods of extreme anxiety, where he or she may go back to an earlier stage. For example, a child who is severely bullied at school may begin to wet his or her bed in late childhood. Reaction formation - With this mechanism, people behave in ways opposite to what their true feelings would reflect. So anxiety-provoking thoughts, feelings and impulses are repressed. For example, a woman who intensely dislikes her mother-in-law, may behave in an overly friendly way to her. In the psychodynamic therapy role play below, Dr. Todd Grande, helps the "patient" to explore the causes of her anger and frustrations. Defense mechanisms such reaction formation and displacement are operating at an unconscious level leading to unhealthy behaviors. What is the most-used defense mechanism? Which defense mechanism do you think is used most? According to the American Psychological Association (APA) psychodynamic therapy is used to effectively treat a wide range of psychological conditions including mood and anxiety-related disorders. There is also short-term psychodynamic therapy to treat issues such as drug abuse. Mood disorders - Some psychodynamic approaches to understanding depression focus on grief and loss in childhood resulting in deep feelings of abandonment. This is more than the physical loss but may include withdrawal of affection and support. A review of recent studies indicate that psychodynamic psychotherapy with or without medication, associated with significant improvement in symptoms in patients who were depressed. Anxiety Disorders – From a psychodynamic perspective, anxiety disorders may be conceptualized as unresolved conflicts within the unconscious from earlier years. Thus the therapist links the current anxiety with these unresolved conflicts with the aim of bringing them into the patient’s awareness so that they may be addressed. Research shows that short-term psychodynamic psychotherapy is as effective as cognitive-behavioral therapy in the treatment of general anxiety disorder (GAD) on some primary measures used. Personality disorders - Some psychodynamic theorists view personality disorders, like borderline and narcissistic disorders, as rooted in traumas and disturbances in development during the separation and individuation stage of a child. According to Gabbard (2005) of the American Psychiatric Association, a growing body of research indicates that psychodynamic/psychoanalytic psychotherapy is effective in treating personality disorders. Contemporary psychodynamic psychotherapy is diverse, and different in many ways from Freudian psychoanalytic theory. However, many aspects, such as, the concepts of unconscious motivations persist. While psychodynamic therapy uses approaches and techniques derived from Freudian psychoanalytic theory, certain elements are modified. Psychodynamic therapy focuses on the relationship between the individual's unconscious motivations that are repressed, and current behaviors. Therapists explore and address defense mechanisms such as repression, denial and rationalization, which operate at the unconscious level, and deny and distort reality. The emphasis of psychodynamic therapy is exploring patient’s emotions, and resolving inner conflicts to gain self-understanding. They explore past experiences, especially early experiences with attachment figures. Much emphasis is placed on the therapeutic relationship between the therapist and client in this approach to psychotherapy. Fine, Susan (2003). Psychodynamic psychotherapy. Accessed August 11, 2013. Gabbard, G. O. (2006). Psychodynamic approaches to personality disorders. Accessed August 14, 2013. Haggerty, J. (2013). Psychodynamic therapy. Accessed August 12, 2013. Lefton, L.A., Branon, L., Boyes, M. C., & Ogden, N. A. (2008). Psychology (3rd ed.). Toronto, Ontario: Pearson Canada, Inc.
PubMED. Gov. (2006). Psychodynamic psychotherapy in the treatment of mood disorders. Acessed August 14, 2013. PubMED. Gov. (2011) Long-term effects of short-term psychodynamic psychotherapy and cognitive-behavioral therapy in generalized anxiety disorder: 12-month follow-up. Accessed August 17, 2013. Shedler, J. (2010) The efficacy of psychodynamic psychotherapy. Accessed August 14, 2013. WedMD (2013). Psychodynamic therapy for depression. Accessed August 12, 2013. Thanks MsDora, I'm happy you found my article useful. Very clear explanations on Psychodynamic Therapy. Thank you especially for the revision on defense mechanism. Would you believe that just last night I was trying to remember rationalization? I appreciate the opportunity to revise things I used to know. Voted Up and Useful!